Mason first appeared as Dennis in "Dennis the Menace". Since then, he's appeared in Rushmore, Arlington Road, and the excellent TV movie, "Anya's Bell". 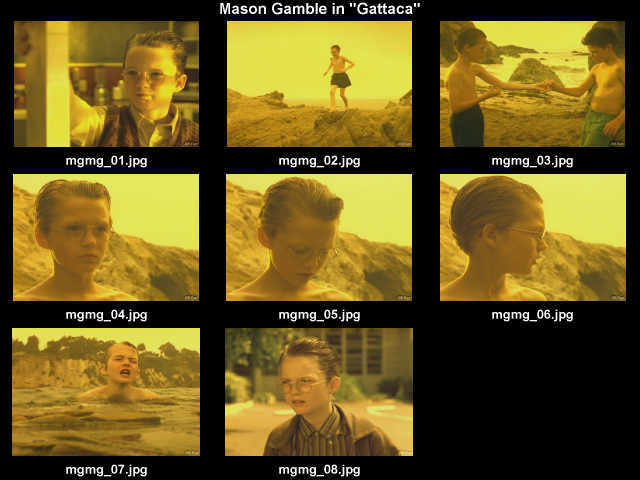 Mason plays Vincent (Ethan Hawke) as a boy.